No matter how big or small your cargo is, CBR has the equipment and expertise to transport your cargo safely and on schedule. CBR has a modern fleet of 30,000bbl barges and 10,000bbl barges to suit all of your Liquid Cargo needs. 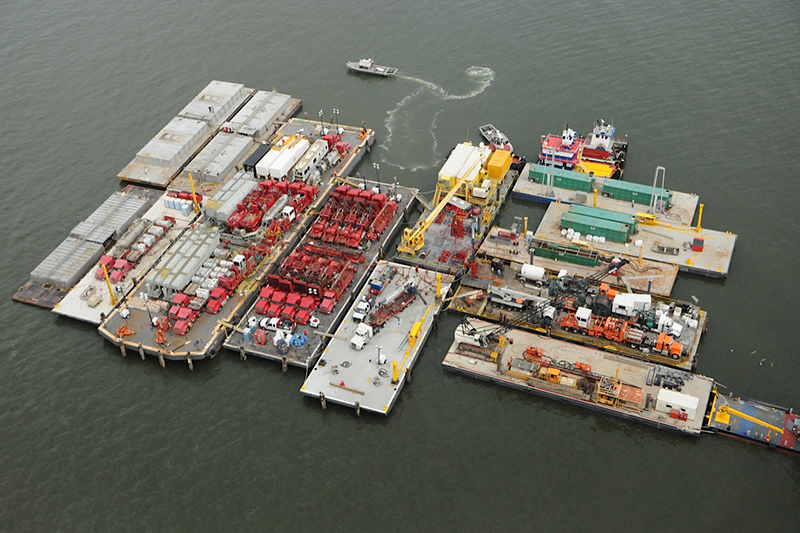 CBR owns and operates a fleet of tugs from 600hp inland tugs to 3,000hp offshore tugs. 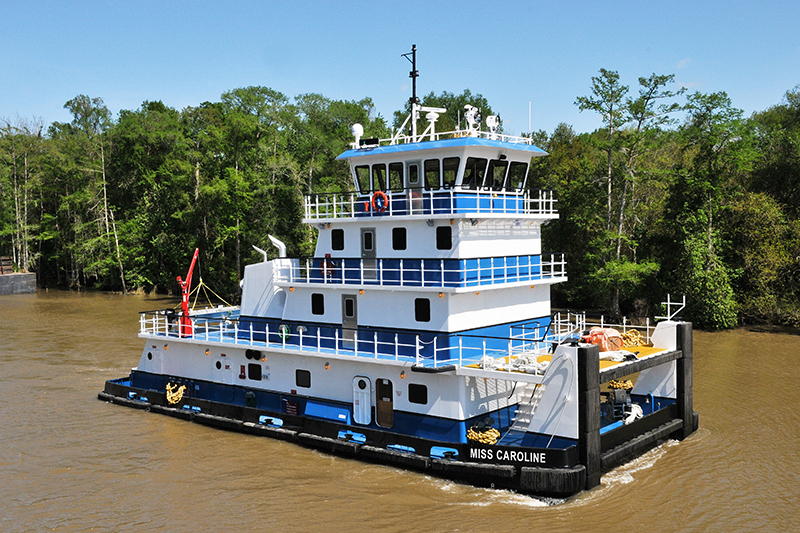 With a fleet of over 200 barges, CBR has you covered for all of your barge needs. 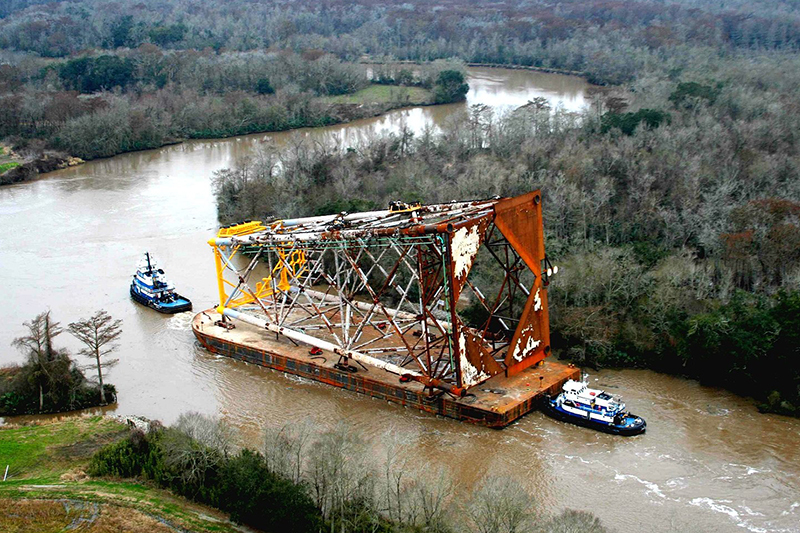 With 3 shipyards along the Intracoastal Waterway, we are well positioned for topside repairs and drydocking. 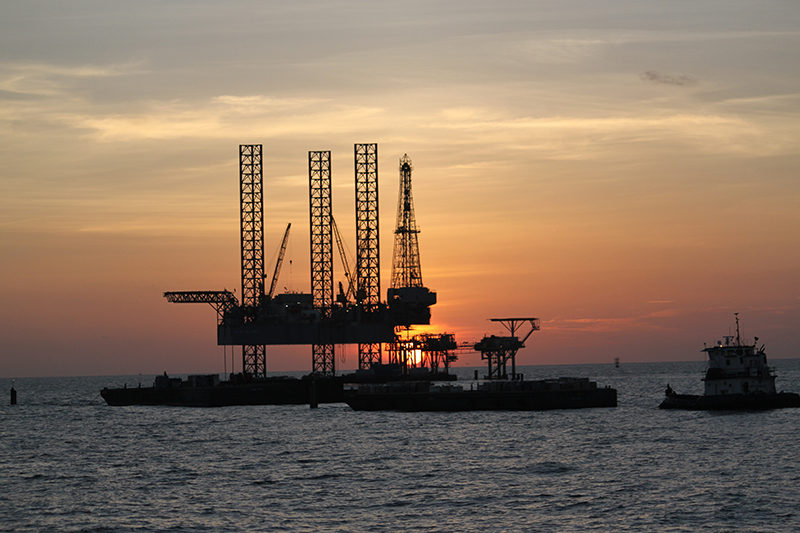 Central Boat Rentals, Inc. has been providing safe, reliable and cost-efficient marine transportation services to companies exploring and producing natural gas and oil in the inland and offshore waters of Louisiana, Texas, Mississippi and Alabama since 1967. With a wide selection of marine vessels, barges, repair facilities and docks, Central Boat Rentals, Inc. offers its customers a full spectrum of services that can be tailored to their specific needs. 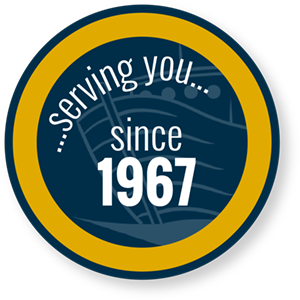 Central Boat Rentals, Inc. is a proven service provider, employer and community partner in South Louisiana. No equipment or cargo is too big or too small for us to handle. We have transported equipment manufactured in the States to the Islands in the Caribbean, and to Central and South America. To assist you with your marine transportation activities, Central Boat Rentals, Inc. can offer an experienced management team, a diverse equipment list and an extensive network of tugboat and barge operators. Our office is staffed 24-hours – ready to serve you. If you are interested in submitting an application to work for Central Boat Rentals, please visit our Careers page for more information. © 2019 Central Boat Rentals. All Rights Reserved.